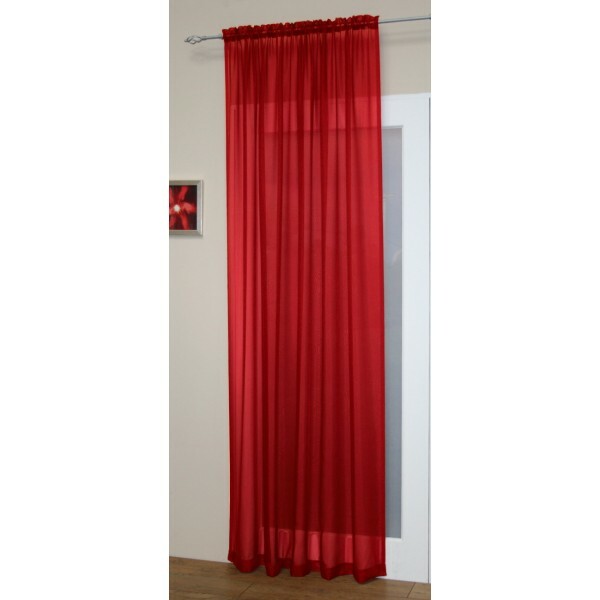 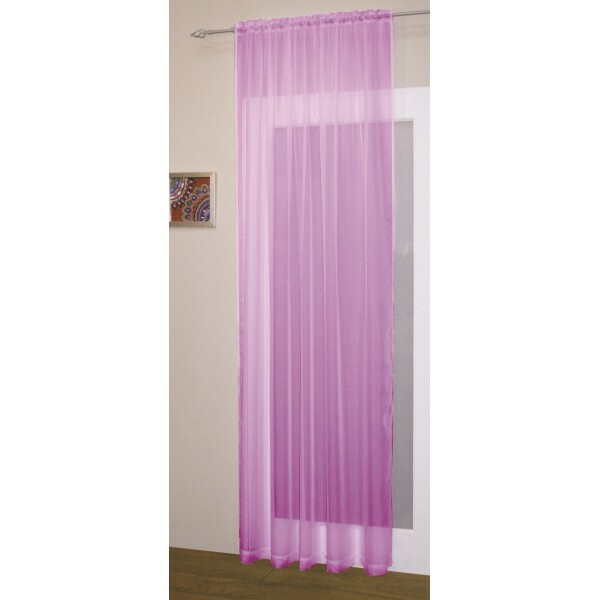 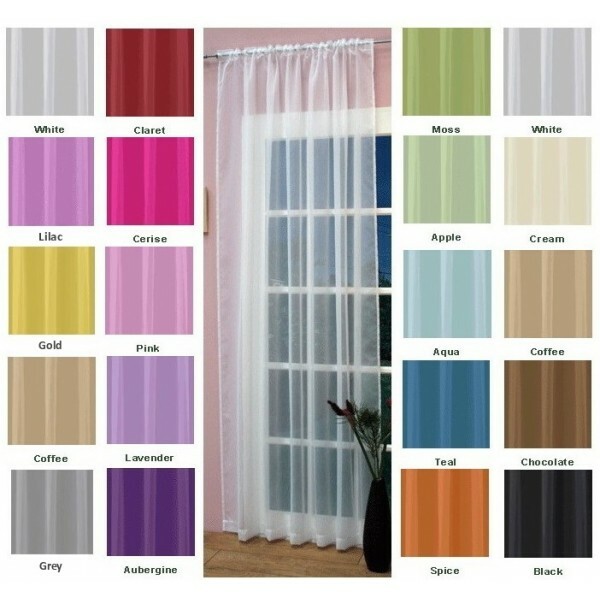 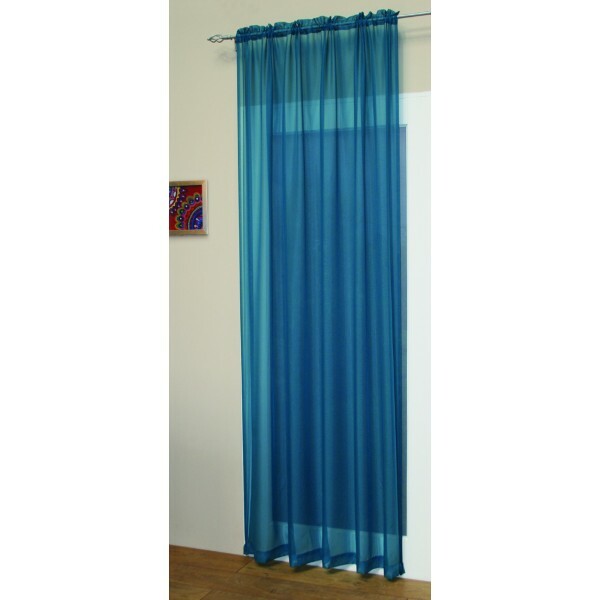 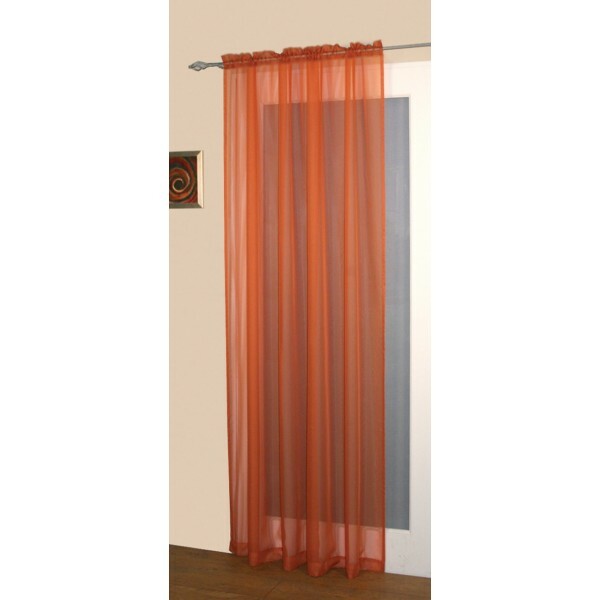 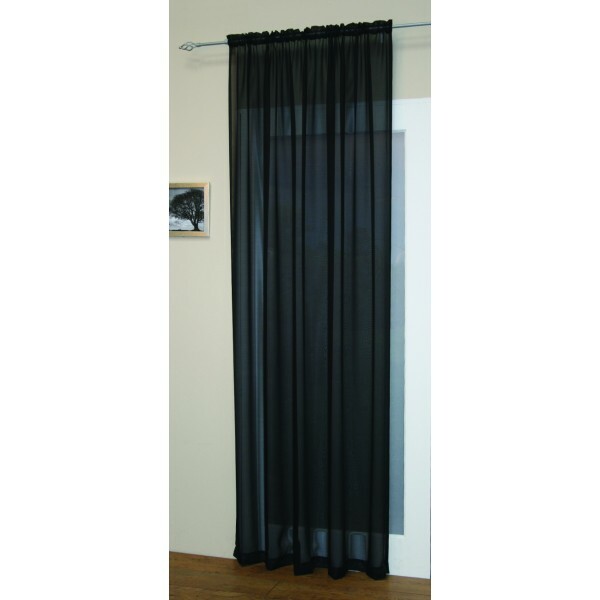 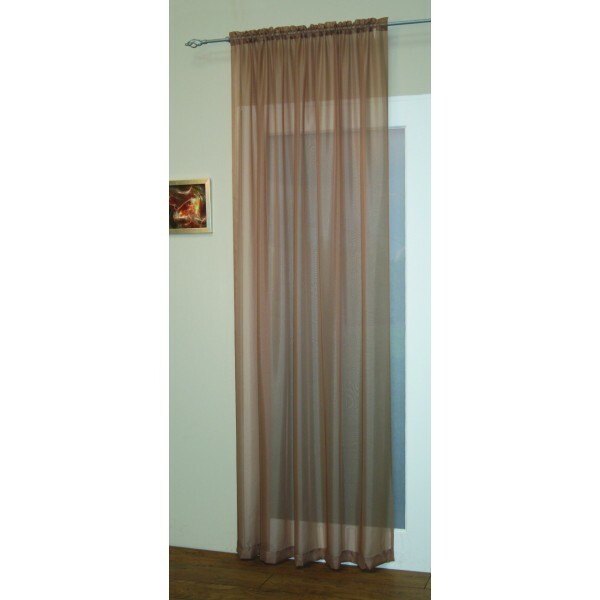 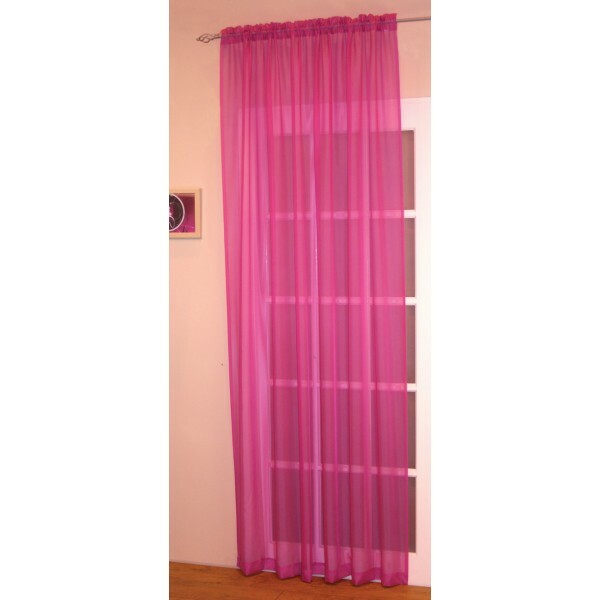 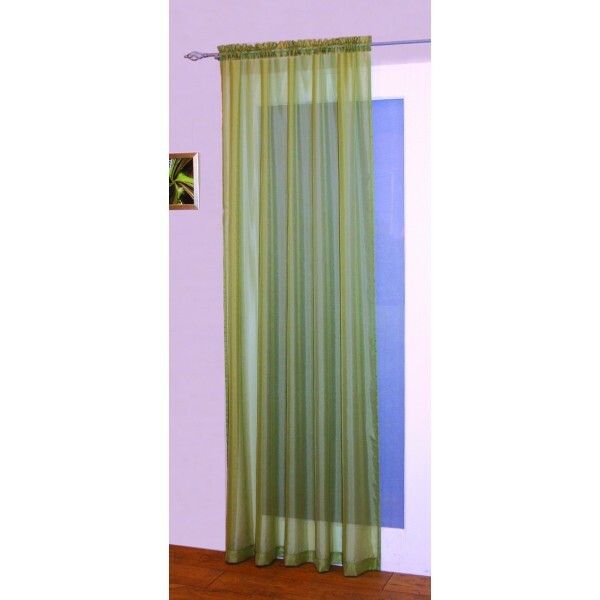 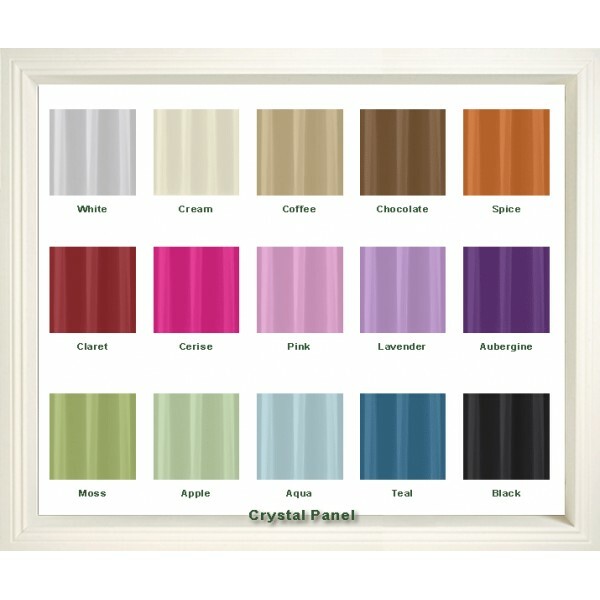 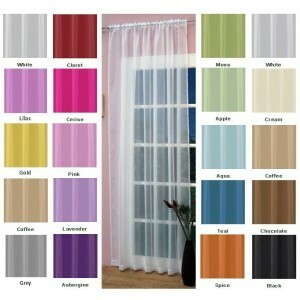 Beautiful plain voile panels for a beautifull light and airy effect. 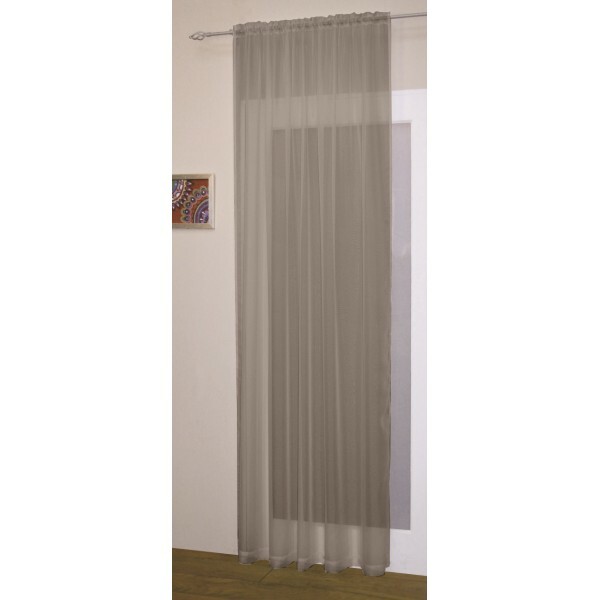 Perfect for privacy while allowing sufficient light through. Brightens up rooms and makes them appear fresh.